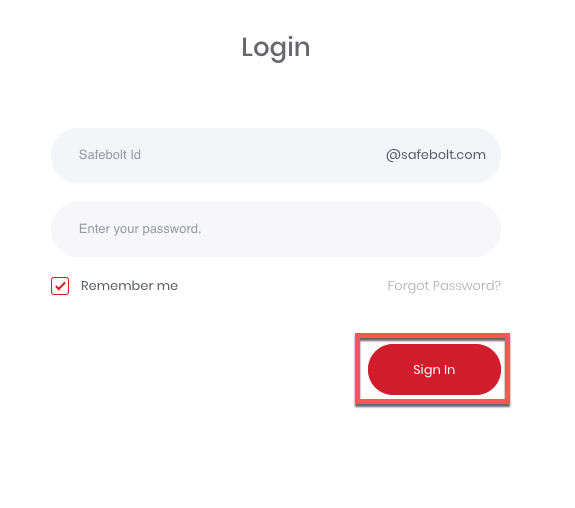 How to I login to SafeBolt cloud? 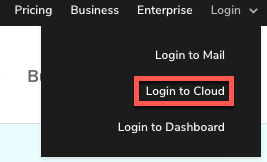 Logging into SafeBolt Cloud is just as simple as logging into your email. First, go to safebolt.com and click the “Login” tab in the upper right-hand corner the SafeBolt homepage.